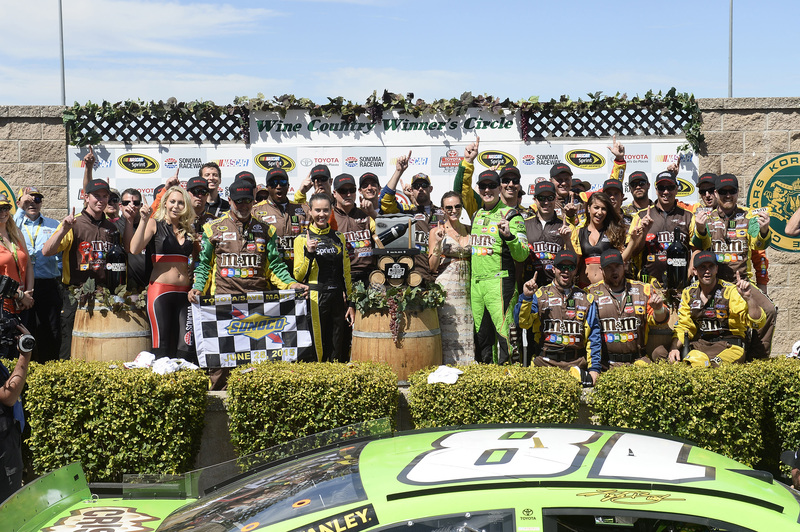 BROADVIEW, IL.- June 30, 2015 – Kyle Busch raced his Bosch-equipped No. 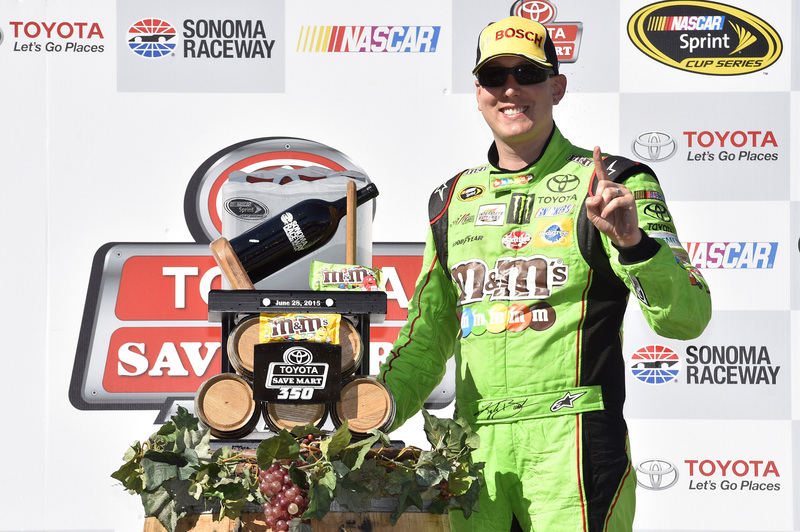 18 M&M’s Toyota to victory in Sunday’s Toyota-Save Mart 350 NASCAR® Sprint Cup Series TM Race at Sonoma Raceway. In recognition of the victory, Bosch Aftermarket NA is making a $1,000 contribution to the Kyle Busch Foundation. Thus far in the 2015 NASCAR® Sprint Cup Series TM season, Bosch-supported teams have won twelve races, garnering a total of $12,000 to help their charities carry out their missions. The Kyle Busch Foundation works to empower children, families and communities to overcome hardships, allowing them to live their best lives possible. The Foundation concentrates its efforts on assisting organizations in fostering a stable and inspiring environment for children, families and communities to live, learn and challenge themselves as well as ensuring their day-to-day needs are met. The Foundation supports the following charities: A Child’s Place, Barlum Springs, Church of God’s Children Home of North Carolina, Girl Talk Foundation, Isabella Santo’s Foundation, Kyle & Samantha Busch Bundle of Joy Fund, My Sister’s House, Pretty in Pink Foundation and Speedway Children’s Charities. Bosch Aftermarket has a long-standing partnership with the NASCAR® Sprint Cup Series™. Bosch has provided quality parts — such as oxygen sensors, spark plugs, injectors, alternators, coils, filters, fuel pumps, starters and pressure regulators — to multiple NASCAR® teams for more than a decade, helping them to numerous appearances in victory lane and seven Sprint Cup Series™ championships since 2001.